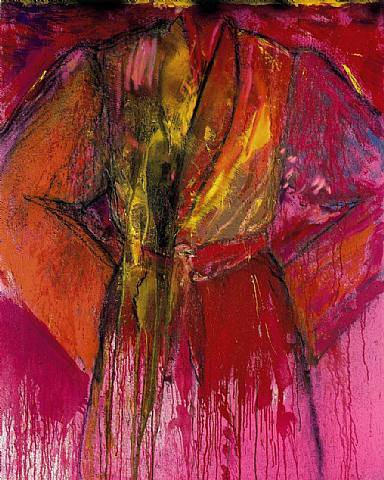 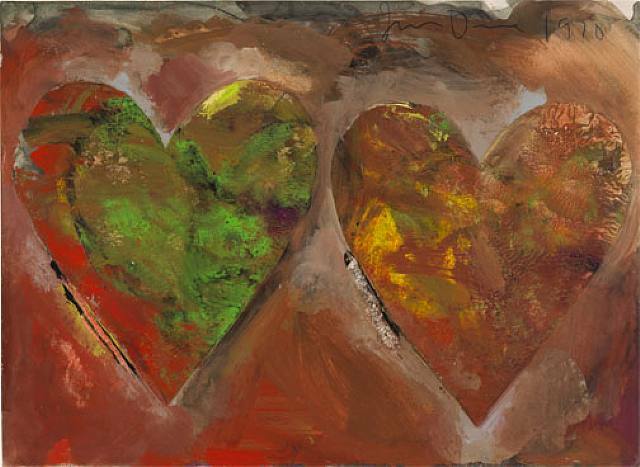 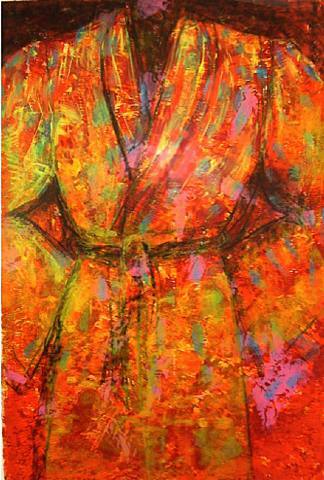 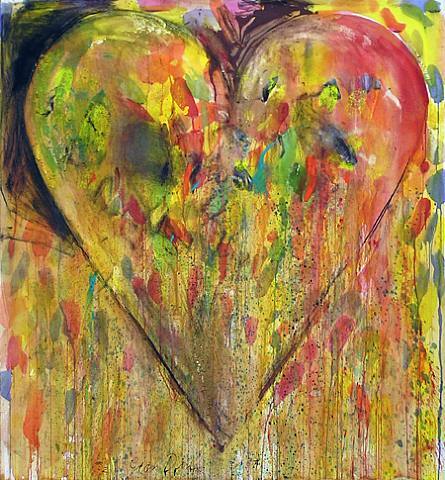 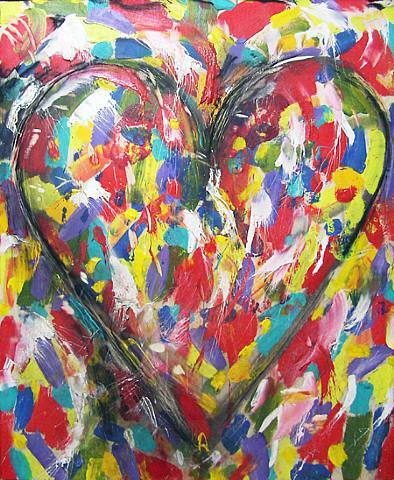 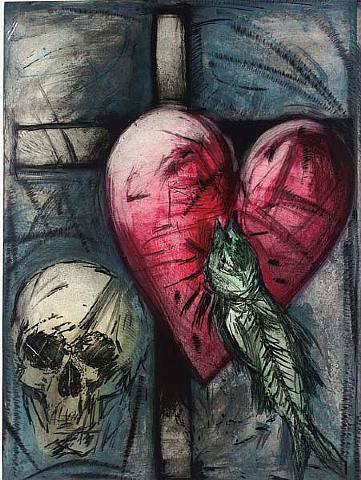 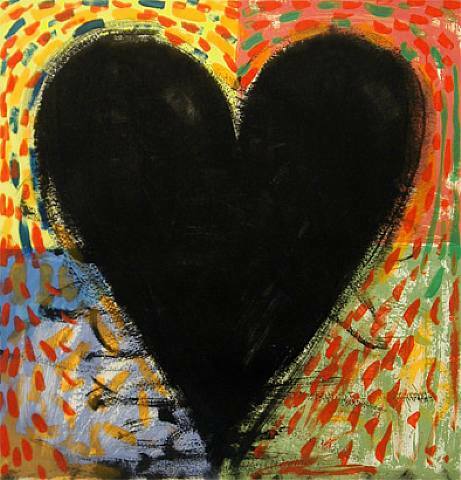 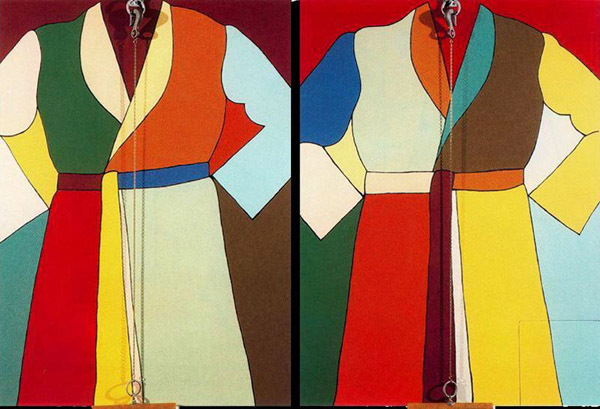 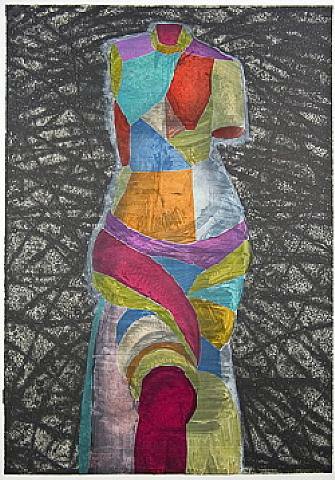 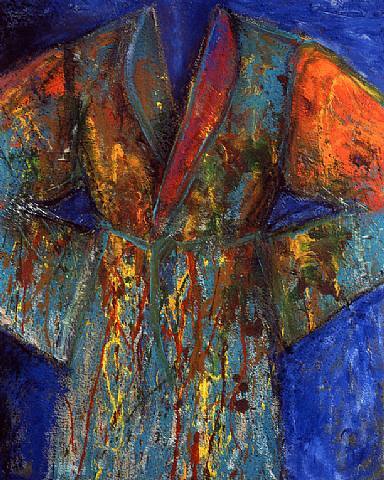 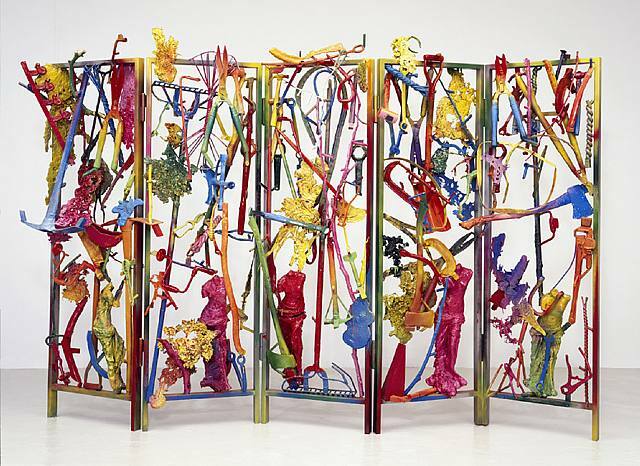 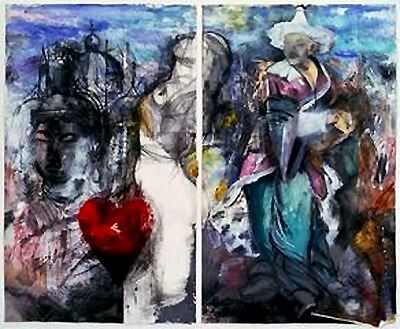 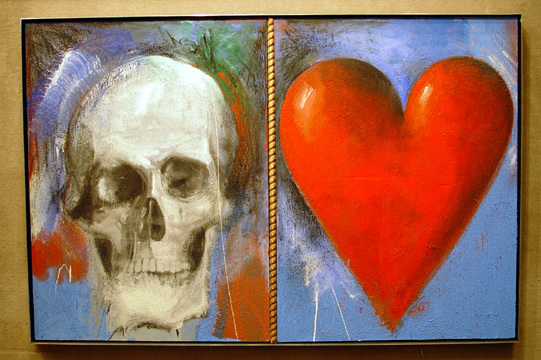 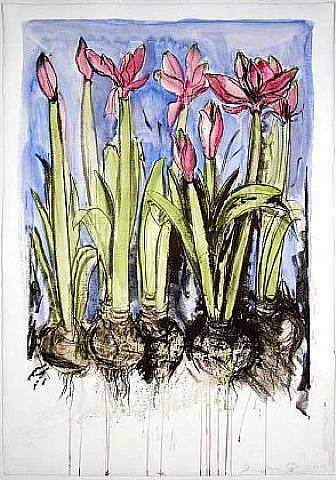 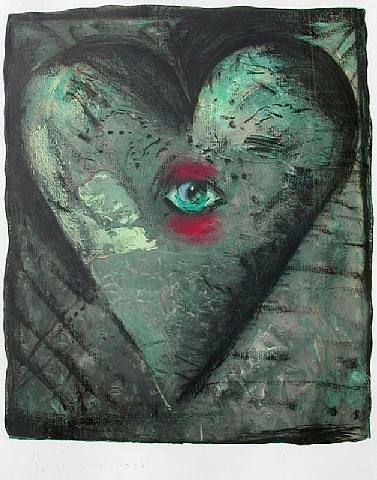 Jim Dine was born in Cincinnati, Ohio in 1935. 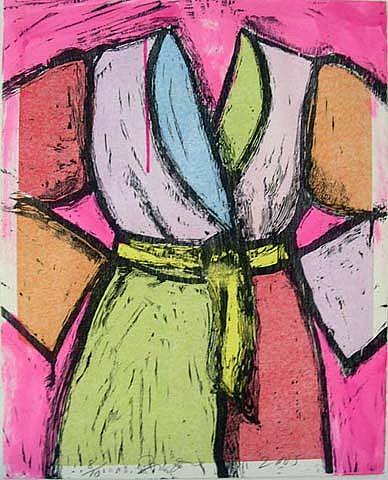 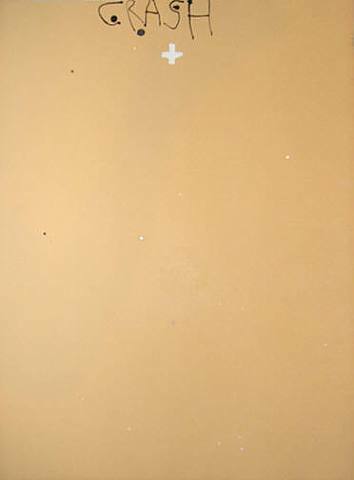 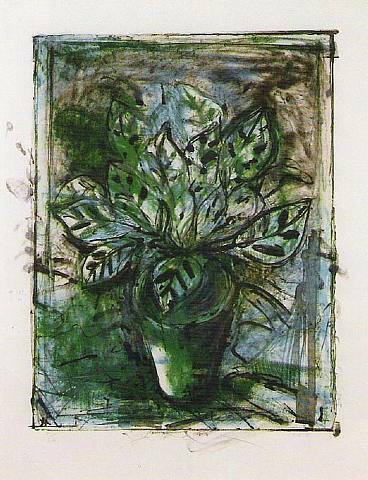 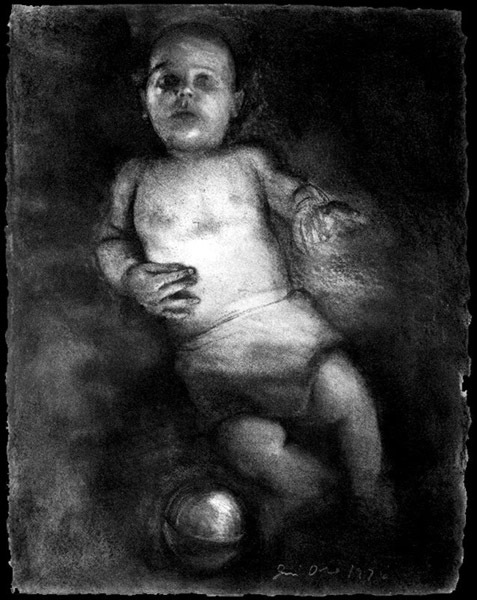 He studied at the University of Cincinnati, the Boston Museum School, and in 1957 received a bachelor of fine arts degree from Ohio University. 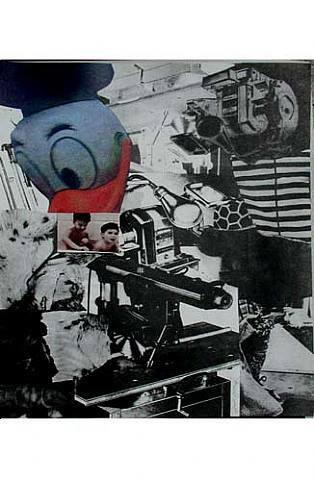 After graduation, he moved to New York City and became involved with a circle of artists—including Robert Rauschenberg, Claes Oldenburg, and Roy Lichtenstein. 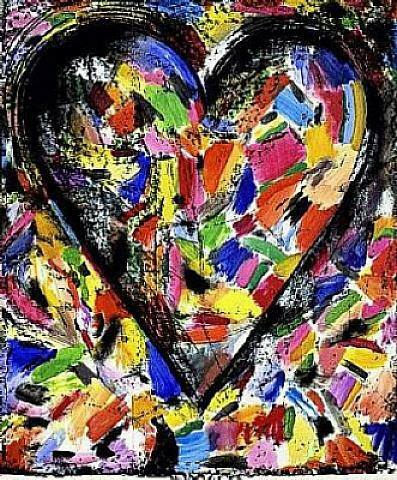 As an artist, Mr. Dine incorporates images of everyday objects in his artwork, but he diverges from the coldness and impersonal nature of pop art by making works that fuse personal passions and everyday experiences. 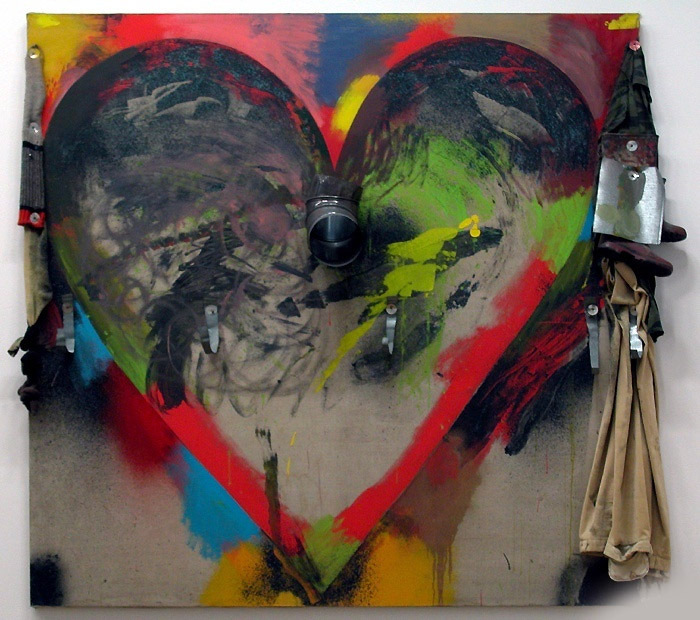 His repeated use of familiar and personally significant objects, such as a robe, hands, tools, and hearts, is a signature of his art. 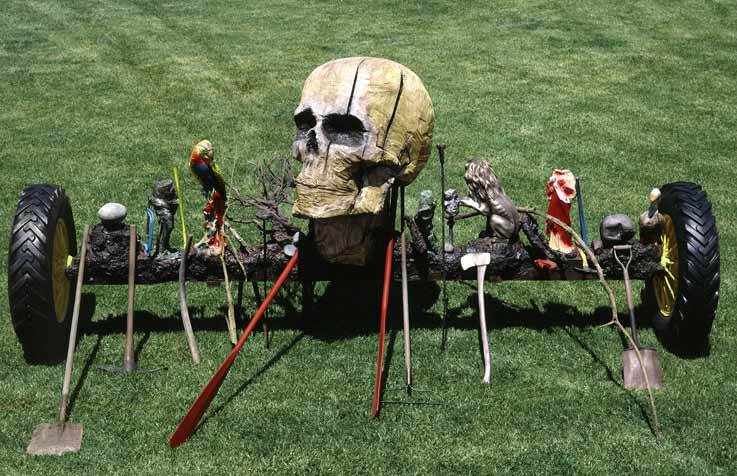 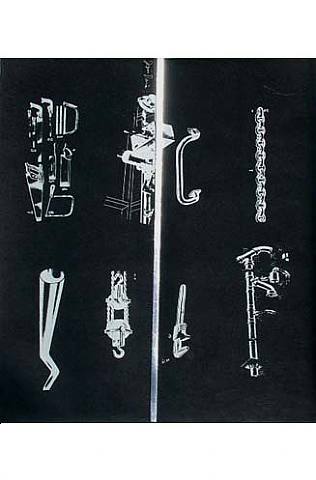 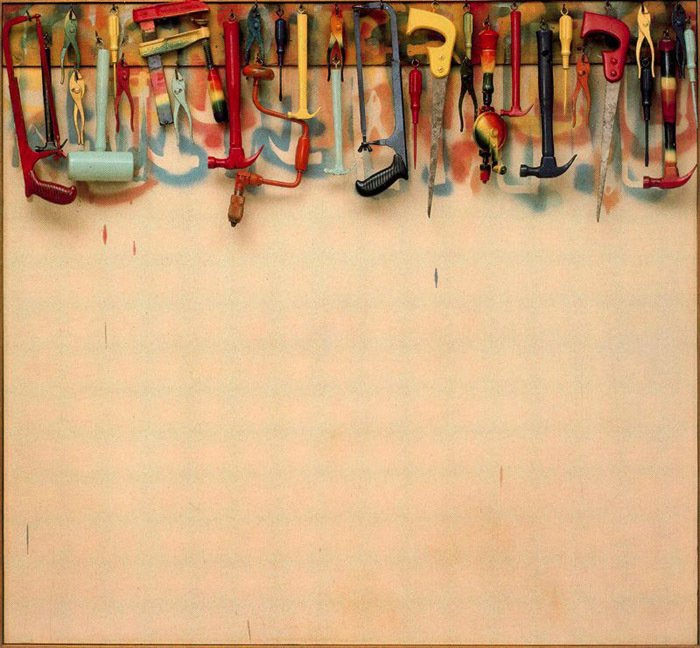 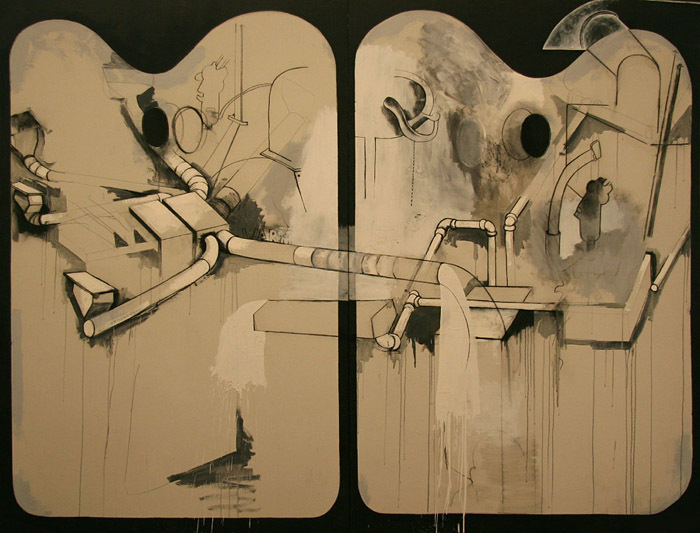 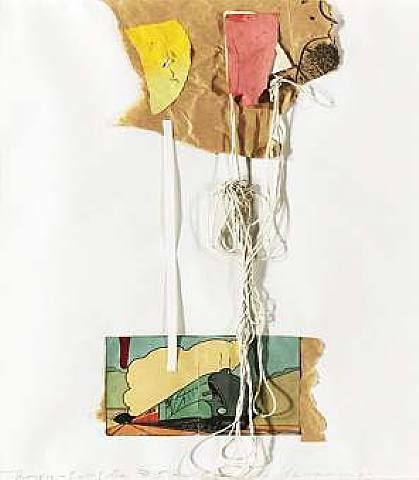 In his early work, Mr. Dine created mostly assemblages in which he attached actual objects to his painted canvases, as in Shoes Walking on My Brain (1960). 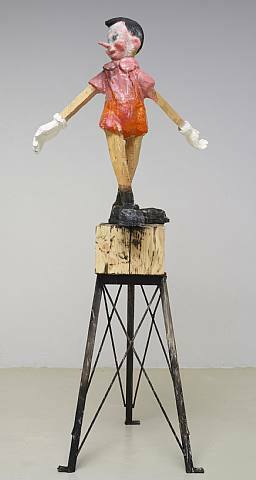 From 1959 to 1960, Mr. Dine also was a pioneer of happenings, works of art that took the form of theatrical events or demonstrations. 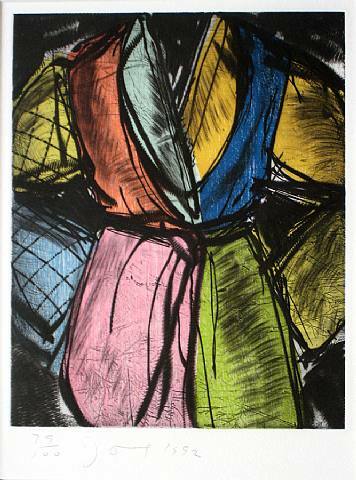 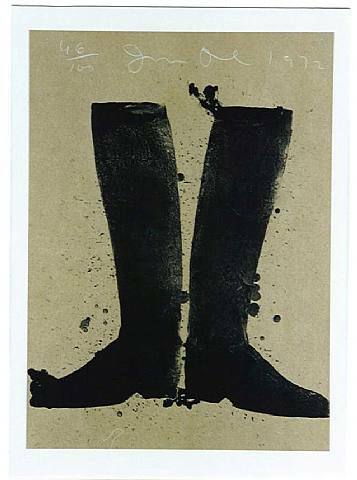 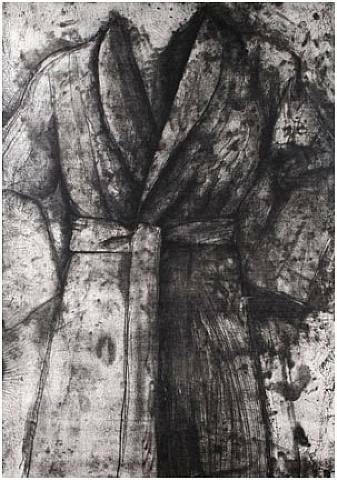 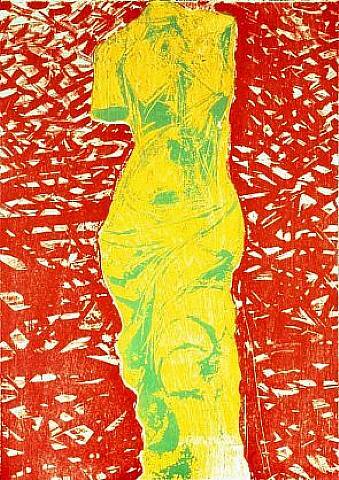 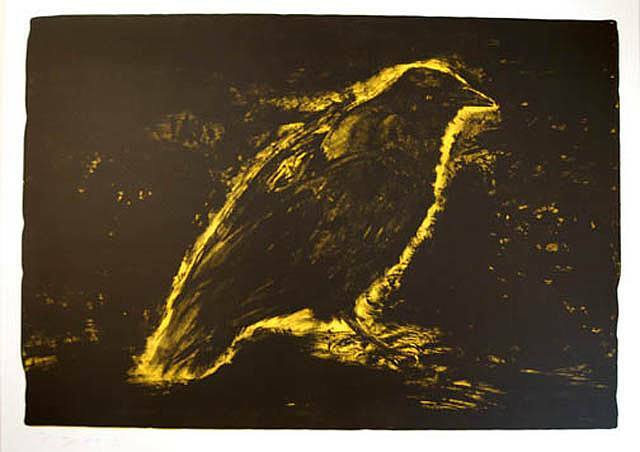 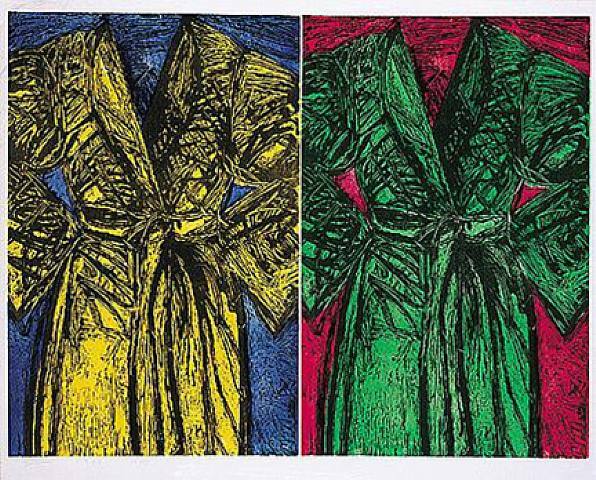 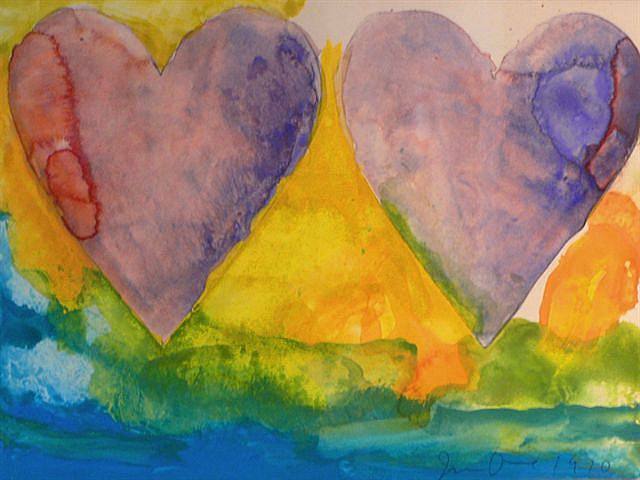 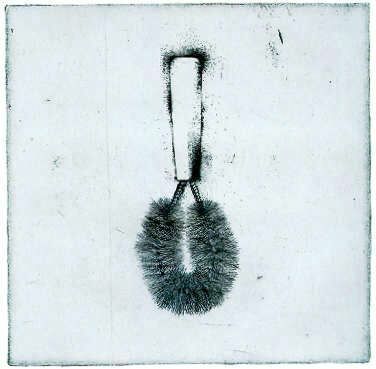 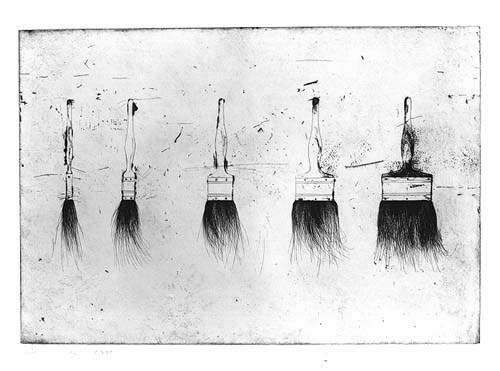 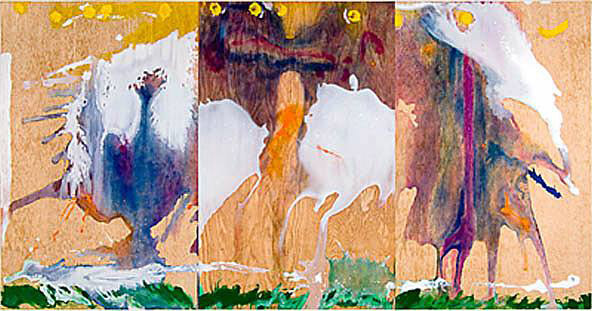 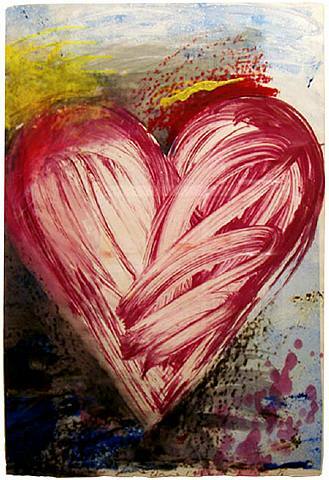 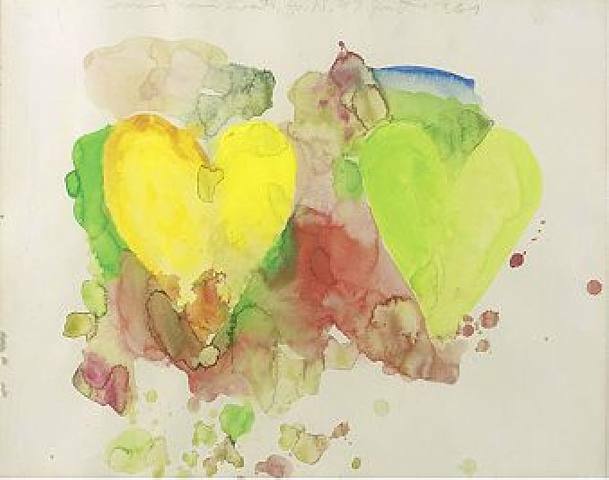 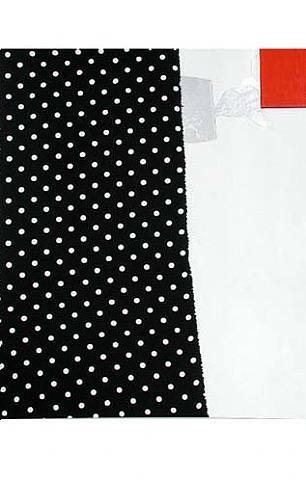 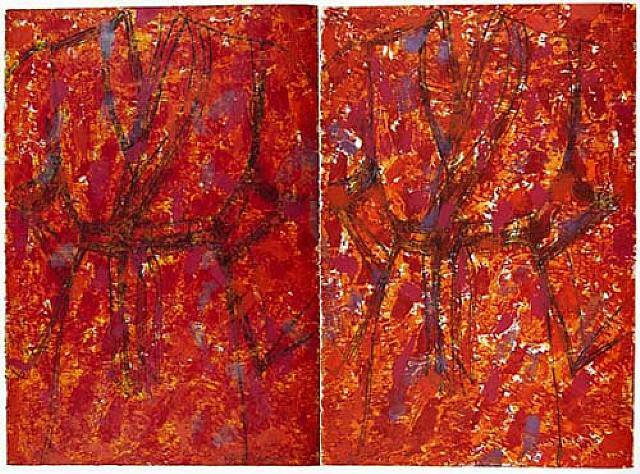 In 1967, Jim Dine and his family moved to London, England, where he devoted his energies to printmaking and drawing. 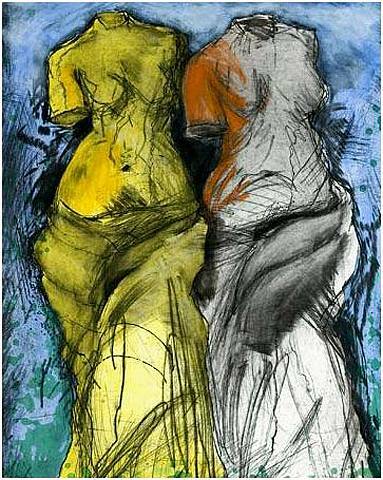 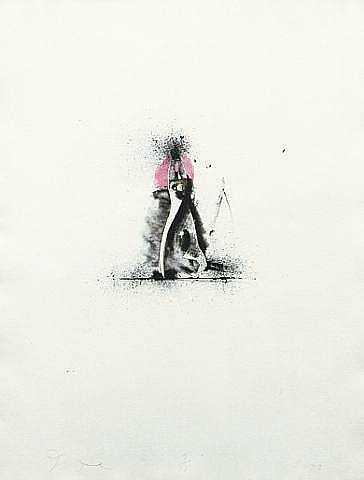 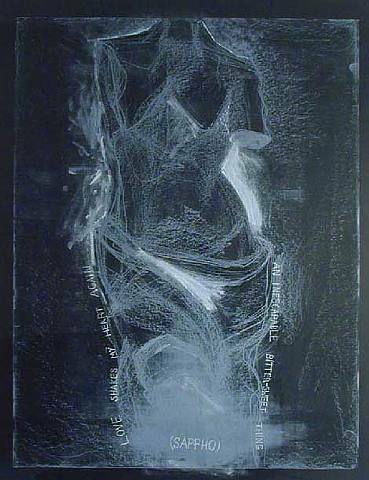 When he returned to the United States in 1971, he concentrated on figure drawing. 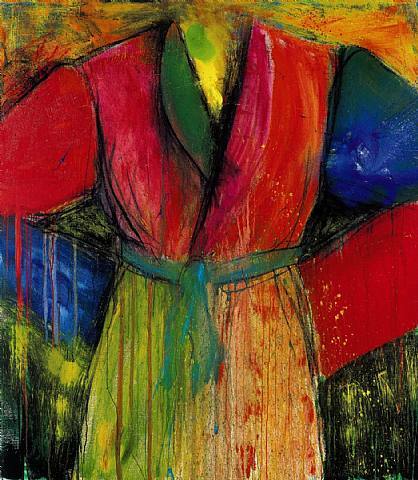 Jim Dine is considered among the most accomplished draftsmen of his generation, and is known for his series of self-portraits and portraits of his wife, Nancy. 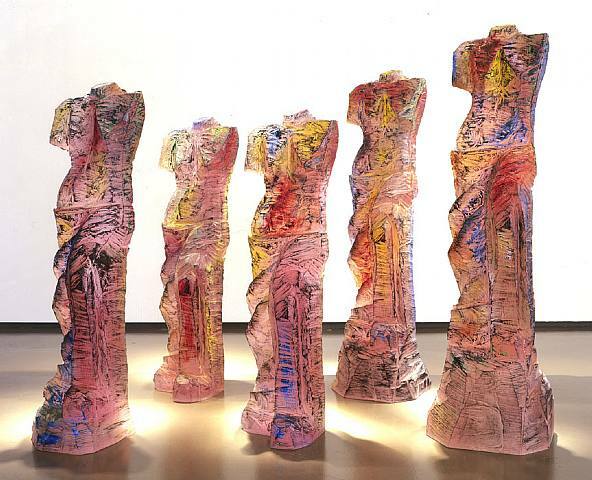 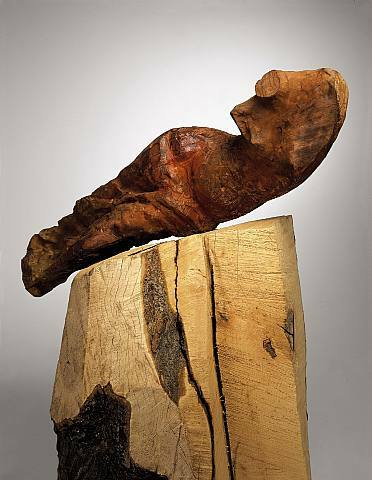 Mr. Dine's attention turned to sculptural work in the early 1980s when he created sculptures based on the ancient sculpture Venus de Milo. 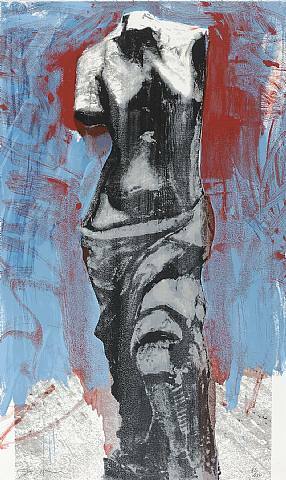 His recent art uses imagery borrowed from ancient Greek, Egyptian, and African objects.